Putting up with undesirable pests in your home is never fun, and often leads to anxiety and distress. Here at Catch-it Ltd, we realise what you are going through and are here to make the situation better. Any time you discover you need an affordable pest management company in South Woodford, Catch-it Pest Control will be available with an immediate response. We work 24/7, so are always on call for emergency 24 hour pest control South Woodford, as well as the surrounding vicinity. 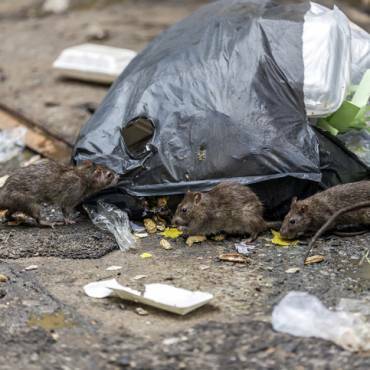 The most challenging part of controlling pest infestations is first of all eliminating the offenders fully, and then keeping your home free of any future infestations. Pest extermination is almost always a task that is best left to trained experts. It requires an enormous amount of practice in order to assess as well as exterminate pests that have infested your family home or maybe your company’s business premises. Our own pest control company was originally founded with on goal, and that’s to keep the houses of South Woodford homeowners free of pests. We’re equipped to handle a range of different species of pests, for example moth control and fumigation, mice or mouse control London, ants in the house, wasp pest control, bed bug treatment, getting rid of cockroaches, fox control, pigeon problems, squirrels in loft or attic, fly pests, rat catching, pest control for fleas and so forth. A few of these pests, including squirrels and other rodents, will be bothersome during the winter months, while others will intrude in the warmer seasons. Some pests can enter your home while you are on holiday, and will thrive for long periods of time without eating. Regardless of whatever sort of pest has infiltrated your property, you can rely on Catch-it to provide high quality South Woodford pest control services, and deal with unwanted pests to suit your budget. 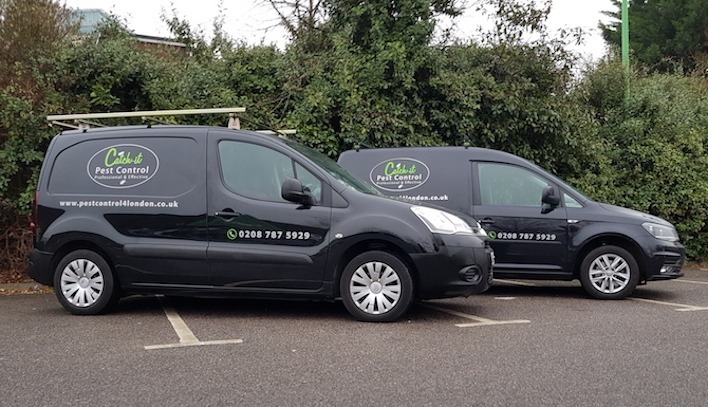 We aim to always offer the most efficient South Woodford pest control methods, and become the go-to pest controllers for all of the South Woodford area. Whenever you contact Catch-it Pest Control, we will always take on the job, irrespective of how big or small the infestation or the difficult of the challenge. We promise you a positive outcome after our work is finished. 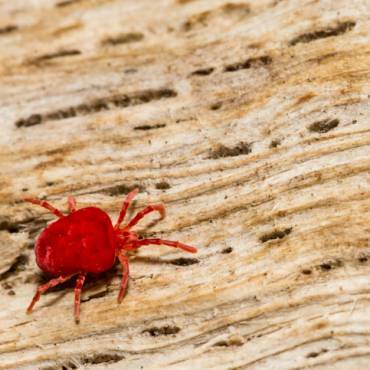 With that in mind, after your initial appointment, our technicians will carry out around two extra follow-up calls to be certain that the pest problem is fully resolved, and won’t cause you any more problems in the foreseeable future. We supply pest control to a commercial clientele as well as our residential customers, who want the extra security of employing one of the most reliable pest management companies in the South Woodford area. Some businesses, for example those working with food or drink produce, are very vulnerable, so being infested by pests can endanger their profits and reputation. That is the reason we are continually on hand to supply you with highly professional contracts for commercial pest control South Woodford. Our workforce of skilled technicians like to carry out a comprehensive examination to measure the degree of the pest infestation. When we get your call, we typically send a specialist straight to your home to discuss things with you, and to determine precisely what situation you’ve been facing since the pests showed up in your home. This will be supplemented by an extensive property inspection to determine the magnitude of any damaged cause by the pests, before executing any pest control treatments. Our pest exterminator will give special focus to the breeding areas of the pests, plus all the routes pests may use to enter your property. When this inspection is finished, our professional will detail the treatment plan for you, combine it with an inspection summary, and provide you with a copy of both. You can then advise us on the most suitable day when we carry out the necessary pest control programme. If pests have infested your bedroom, or maybe even your kitchen, you will certainly need them to be exterminated as soon as possible. 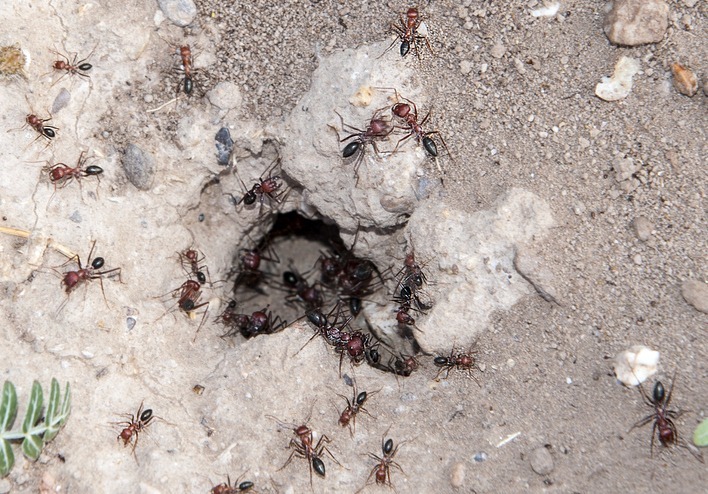 We supply emergency pest management in South Woodford for this sort of emergency situation. It isn’t as if these unwanted visitors give you prior notice of when they’re planning to pop by! We provide 24 hour South Woodford pest control purely because we realise that a lot of unpleasant pests can’t be left to stay in the house overnight, and must be managed without delay. Whenever you phone our customer service line, we will let you have a totally gratis, obligation free quote for providing pest control in South Woodford, or the neighbouring areas inside the M25. 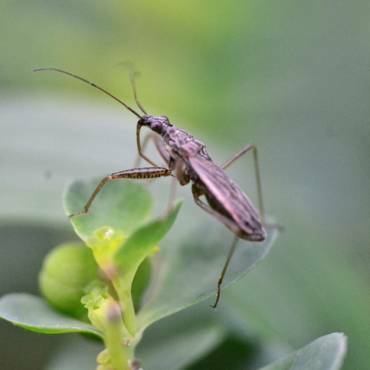 In addition, in case you don’t know what species of pests have got into your house, you will discover a trove of knowledge on our site, making it easier for you to identify that particular pest.